Signing the back of your credit card is an important security step for protecting your card’s information if it should fall into the wrong hands. Merchants are supposed to check that the signature on the card matches the signature on the sales receipt as a security precaution. 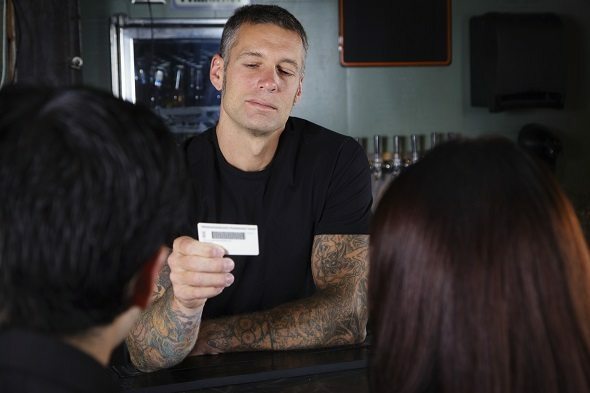 If a card has no signature on the back, they aren’t required to process the ensuing payment. Signing the back of your credit card is always better than not, without exception. It’s another step provided by your credit card company to try and keep your personal information as safe as possible. 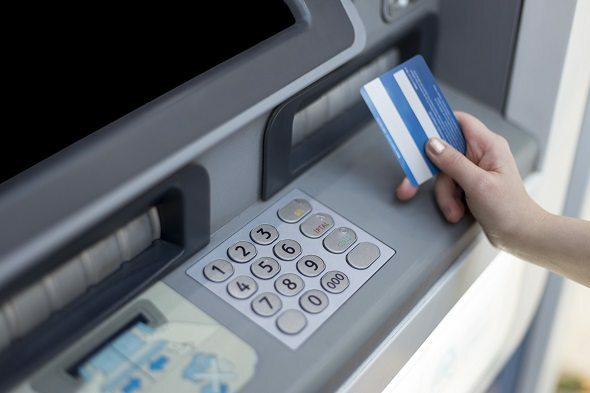 When used in conjunction with the card verification value (CVV) on your card, it creates a line of defense should a fraudster try to swipe your plastic. While the signature itself doesn’t protect you, the ability for a salesman to match it to your existing official signatures is where its value lies. This is done most commonly with your driver’s license, or if you’re abroad, your passport is a fine stand-in. In other words, taking a few seconds to sign that little black or white strip could be the difference between your identity being stolen and not. 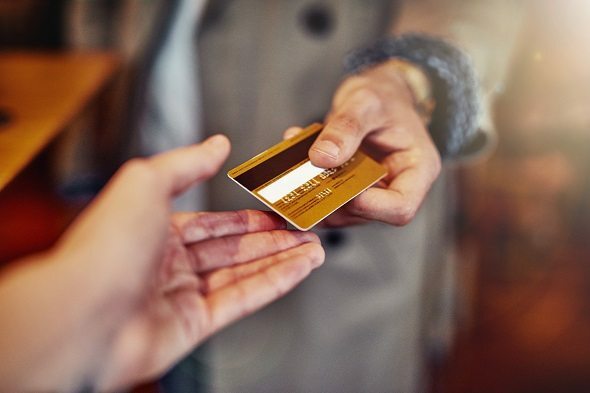 The company tries to instill in merchants that they should not process customer transactions unless the customer’s signature appears in the signature space on the back of the card. If the card has no signature, merchants are to request the customer sign the card. A merchant also will need to see a confirming form of identification. At Visa, merchants must verify that the signature on the back of any card matches the customer’s signature on the transaction receipt and any identification. They want to know you are who you say you are and recreating the same signature on demand when you sign for a credit card transaction is one way to do it. Visa considers an unsigned credit card to be invalid. The words “Not Valid Without Signature” appear above, below or beside the signature panel on all Visa cards. Turn over the card and you’ll see it. And like Mastercard, Visa urges merchants not to accept unsigned credit cards. When a customer presents an unsigned Visa card to a merchant for payment, Visa requires a merchant to check the customer’s identification by requesting a government-issued form of ID. Visa also instructs merchants to ask the customer to sign the card, within full view of the merchant. They then check that the customer’s newly written signature on the credit card matches the signature on the customer’s ID. If a customer refuses to sign a Visa card, the card is considered invalid and cannot be processed. Merchants will then be forced to ask the customer for another form of payment. Discover keeps things very simple. The company urges its cardholders to sign the backs of their Discover cards as soon as they activate them. This is because the signature makes the card valid and a cashier may decline the transaction if the card is not signed. American Express also urges retailers to compare a customer’s signature on the back of an American Express card with the transaction sales receipt. And if an American Express card is presented unsigned, the clerk is to request a photo ID of the customer with a signature. Following this, they must request the customer sign the back of the American Express card and the sales receipt while the clerk is holding on to the customer’s photo ID. Writing “see ID” or “check ID” on a credit card might seem like a great way to protect from fraud. But it actually may invalidate the card. This is because only your valid signature that a merchant can match with a signature on a sales receipt is acceptable. In some cases, the merchant may ask you for another card to make your purchase. To save yourself from a slower-than-needed transaction at the cash register, sign your credit card as intended. Only carry the credit cards you need. When you travel, keep a list of the credit cards that you have with you. Make note of their full account numbers and expiration dates, as well as contact numbers for the issuers. It will come in handy if something should happen to your wallet, phone or both when traveling. Go paperless and start checking your credit card statements online to avoid having to keep and shred your paper statements. Just be sure to keep your online passwords in a safe place and to update them from time to time. Check your credit card transactions each month to check for errors or suspicious activity. Quickly report any transaction you don’t recognize to your card issuer. Finding the right financial advisor that fits your needs doesn’t have to be hard. SmartAsset’s free tool matches you with top fiduciary financial advisors in your area in 5 minutes. Each advisor has been vetted by Smartasset and is legally bound to act in your best interests. If you’re ready to be matched with local advisors that will help you achieve your financial goals, get started now. Lucy Lazarony Lucy Lazarony has been writing about personal finance for more than a decade. Lucy's a credit card expert. She is a freelance writer and award-winning journalist living in South Florida. Lucy earned a bachelor’s degree in journalism from the University of Florida. Her work is featured on Credit.com, CardRatings.com, MoneyRates.com and Art Hive Magazine.